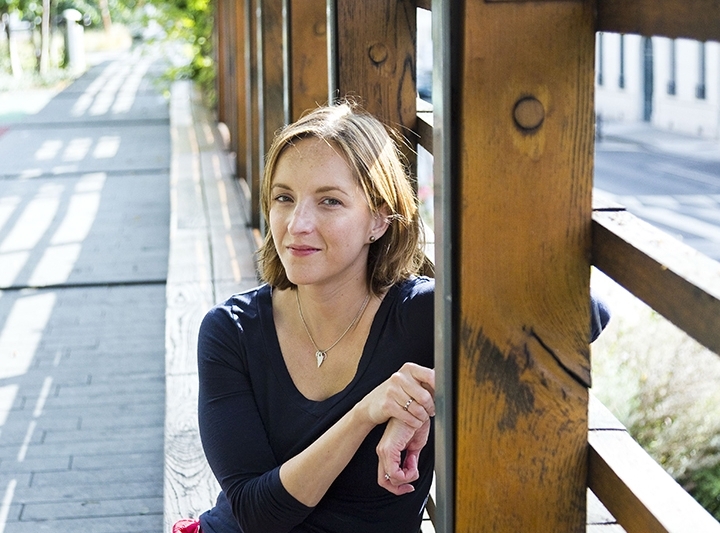 Rebecca Makkai ’99 Produces Another Page-Turner Her latest novel, "The Great Believers," was a finalist for the National Book Award in fiction and was one of three finalists for the Pulitzer Prize in fiction. The AIDS epidemic is the focus of Rebecca Makkai’s new book, “The Great Believers” (Viking), set in Chicago. When she began researching the subject she was surprised to learn how little had been written about the impact of the crisis in her hometown. “I was prepared to hear a lot about communities falling apart, but what I didn’t expect were the stories about the way people held together,” she told the Chicago Tribune. Described by her publisher as a novel of friendship and redemption in the face of tragedy, “The Great Believers,” which came out June 19, has garnered rave reviews, including a listing on Oprah’s Book Club Pick and a front-page review on the New York Times Book Review Editor’s Selection by Michael Cunningham. It was a finalist for the National Book Award in fiction and was one of three finalists for the Pulitzer Prize in fiction. Makkai is the author of the story collection “Music for Wartime” (2015), as well as the novels “The Hundred-Year House” (2014) and “The Borrower” (2011). Her work was chosen for The Best American Short Stories in 2008, 2009, 2010 and 2011 and appears regularly in publications such as Harper’s, Tin House, Ploughshares, New England Review and Ecotone, and on public radio’s “This American Life” and “Selected Shorts.” The recipient of a 2014 NEA Fellowship, Makkai has taught at Northwestern University, the Tin House Writers’ Conference and the Iowa Writers’ Workshop. In 2015, the W&L Alumni Magazine included her in a feature story about alumni authors. Here is that interview. 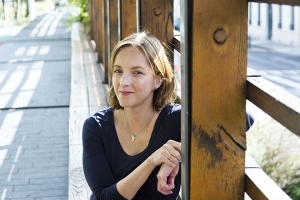 Rebecca Makkai had given up on her second novel, “The Hundred-Year House,” getting a review from the Gray Lady. The book came out in July 2014 to a warm reception. People magazine called Makkai’s writing “darkly funny,” while the Denver Post described it as “full of unexpected storytelling and wry humor.” Good Housekeeping magazine named it a summer read. Makkai penned her first short story at the age of three. The central character was her stuffed Smurf doll. By the time she was in high school, she says, “I was already deep into the writing world.” She did things like researching literary magazines, and that included Shenandoah. During Makkai’s sophomore year, she began a work-study position at Shenandoah. R.T. Smith noticed the intellect of the soft-spoken writer from the beginning. He was impressed again when he read a Makkai short story in the student magazine Ariel. He thought she was ready to submit her work to Shenandoah. Makkai kept at it after graduation. 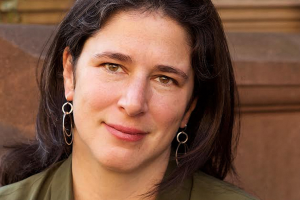 Her novel “The Borrower” came out in 2011 and became a Top Ten Debut for Booklist, an O: The Oprah Magazine selection and one of Chicago Magazine’s choices for best Chicago fiction of that year. “The Borrower,” Makkai says, took a decade to write, while “The Hundred-Year House” took about five. Altogether, she’s spent 12 years writing the stories that ended up in her collection. If you know a W&L alumnus who would be a great profile subject, tell us about it! Nominate them for a web profile.